Absolutely an amazing mountain home! Stunning views from deck side! This home offers 2X6 construction, granite tile counter tops and stainless steel appliances in the kitchen. Enormous windows and wood burning stove in the living area. 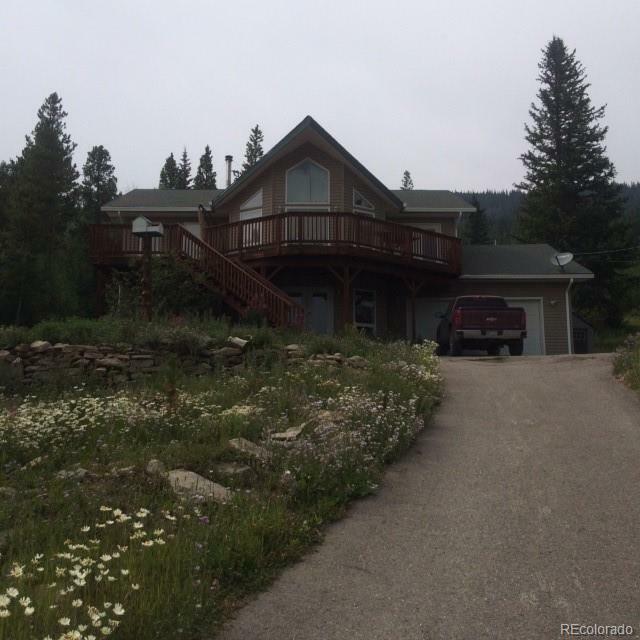 Large family room, two master bedrooms, a large deck in the front with amazing views. Deck on the back side of the home for privacy. The driveway to the attached 2-car garage is paved for easy snow removal. The open floor plan in the main level offers itself perfectly for entertaining and large family gatherings! Outdoor Hot Tub included! Enjoy all the outdoor recreation that St. Marys has to offer including the glacier hike, numerous off road trails for atving, dirt biking, hiking and cross country skiing. Call this your home!